Below are some chapter groups that you may want to check out. 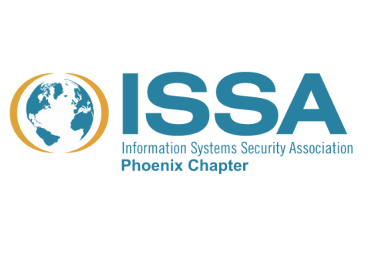 "ISSA is a nonprofit organization for the information security profession committed to promoting effective cyber security on a global basis." 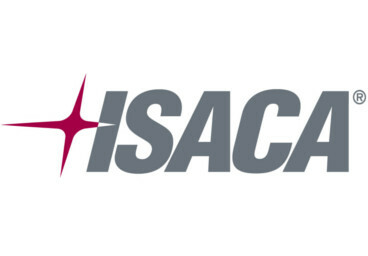 "An independent, nonprofit, global association, ISACA engages in the development, adoption and use of globally accepted, industry-leading knowledge and practices for information systems." "Develop a well-trained workforce versed in the continuous improvement process for cyber security." "A community of global security professionals and practitioners, each of whom has a role or interest in the protection of assets – people, property, and information." 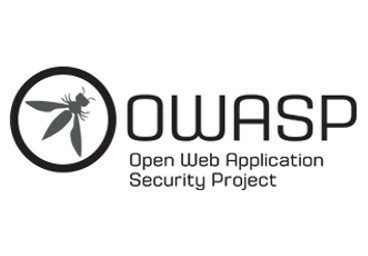 "Dedicated to bringing together local businesses, students, web, and security enthusiasts in order to discuss current events, trends, tools, and offensive/defensive techniques related to web application security." 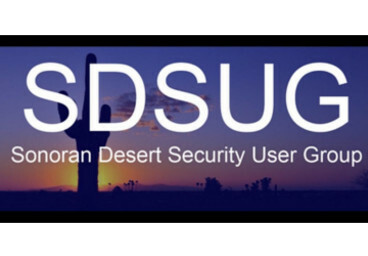 "SDSUG is a group of information technology professionals in the Phoenix area dedicated to the security of our digital systems." 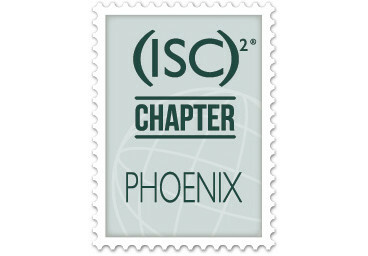 "(ISC)² is an international nonprofit membership association focused on inspiring a safe and secure cyber world." 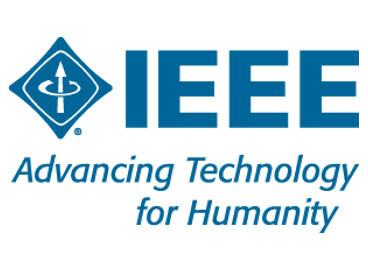 "IEEE is the world’s largest technical professional organization dedicated to advancing technology for the benefit of humanity." 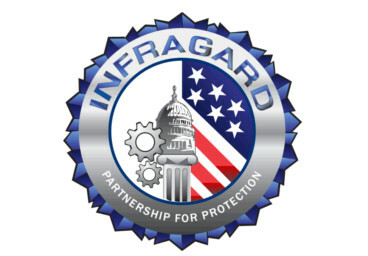 "The InfraGard program provides a vehicle for seamless public-private collaboration with government that expedites the timely exchange of information and promotes mutual learning opportunities relevant to the protection of Critical Infrastructure." 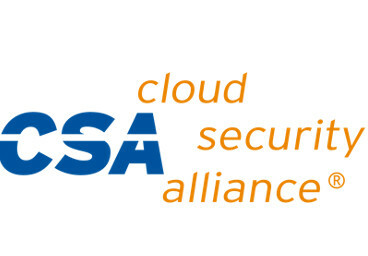 "The Cloud Security Alliance (CSA) is the world’s leading organization dedicated to defining and raising awareness of best practices to help ensure a secure cloud computing environment." "1) Attract and retain the cyber talent in Arizona. 2) Share the cyber-related jobs that are available to qualified candidates. 3) Provide a focal point for educational partnerships to foster the availability of cyber technology talent across Arizona. 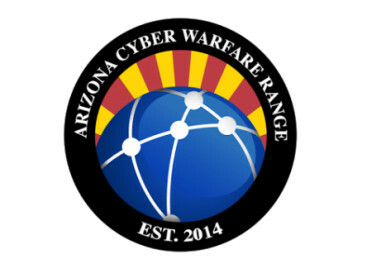 4) Promote the benefits of working in the cyber sector in Arizona"
Random words with go here to fill the page. Make it easier to find Cyber events in the valley without needing to subscribe to 30 different calendars. This calendar will hopefully unify all Cyber events, thus creating a stronger collaboration in tech. Additionally, it should assist project managers schedule events. When attending any of these events, make sure to network with people. Don't run out the door because, the presentation sucked. Make your time worth going to the event and gain more knowledge from other security experts in the room. Make yourself known! I will continue to support and maintain this site for as long as I can. The only thing that I ask from you is that you help me kept this calendar updated. Email me at [email protected]pherOps.org if you have events that you would like to add or if you'd like to become a moderator.